Wyoming has more wildlife than people, and Campbell County is no exception! Hunt Campbell County, Wyoming — Gillette and Wright! 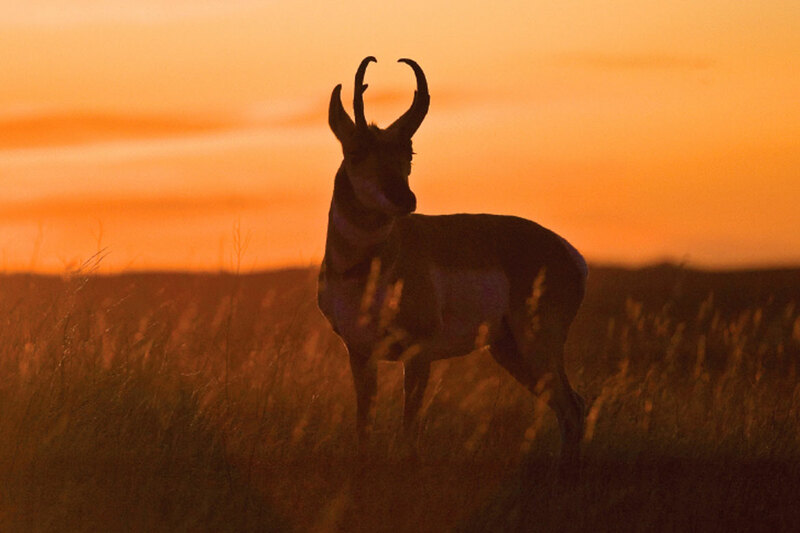 With over 4,802 square miles, it is home to vast numbers of white tail and mule deer, pronghorn antelope and small herds of elk. Hunting in Wyoming is a great way to introduce young people to the sport, as licenses are available and relatively inexpensive. Limited hunting licenses for adults are usually available for antelope, deer, and elk specific areas, so please check with the Wyoming Game and Fish for availability.For more information on Hunting please contact us at the Visitor's Center at 1810S Douglas Highway Suite A or by calling (307) 686-0040.